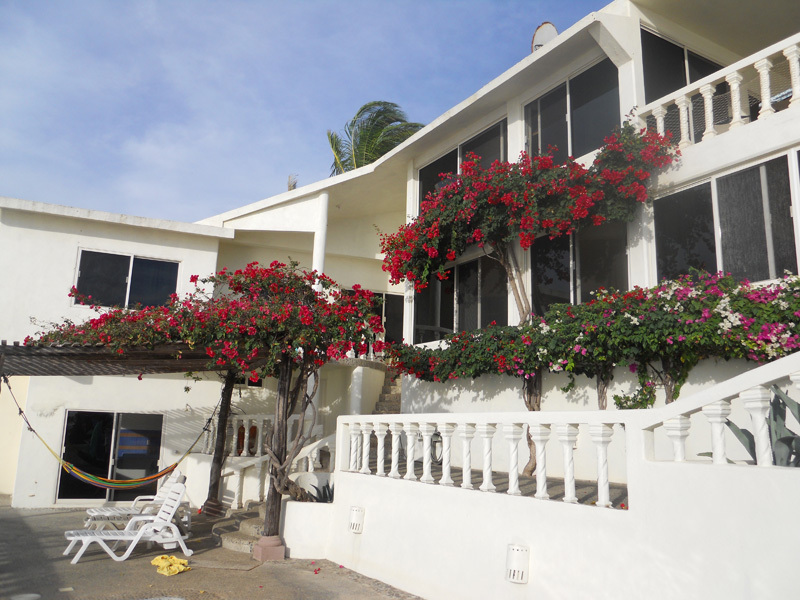 Casa de la Rosa is a privately owned villa overlooking the Pacific ocean to Barra de Nexpa, an international surfing beach with world class waves. It is located in the pueblo of Caleta de Campos, a small Mexican fishing village. The international airport of Zihuetenajo is less than a three hour drive away. The Lazaro Cardenas National airport is forty-five minutes away. For those who enjoy beach vacations and want to also venture in land, the old colonial city of Patzcuaro is a four hour drive. Another forty-five minutes will take you to the capital of Michoacan, the city of Morelia. 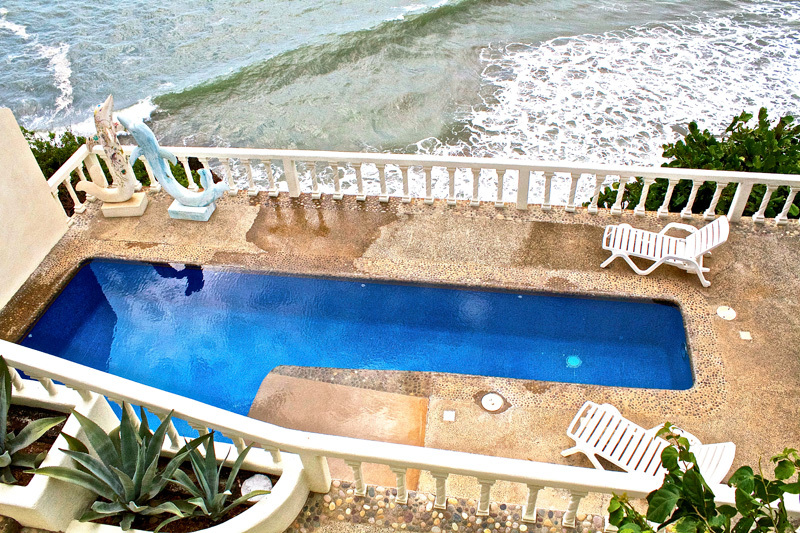 Casa de la Rosa's ocean panoramic view is breath taking. Casa de la Rosa is located on the West side of Caleta, directly over-looking the ocean. 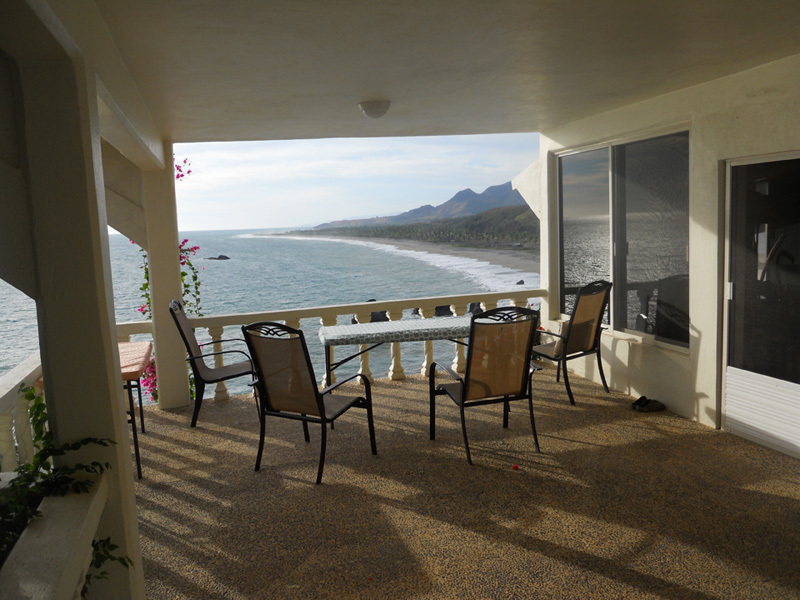 We have ocean views from every window and outdoor patio. 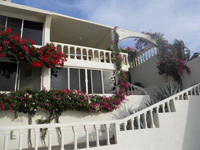 Because we are located on the West side of Caleta de Campos we have stunning sunsets each day and cool sea breezes. Casa de la Rosa is a place to visit to detach, get away from your day to day demands and enjoy walking virgin beaches, swimming, surfing or deep sea fishing. 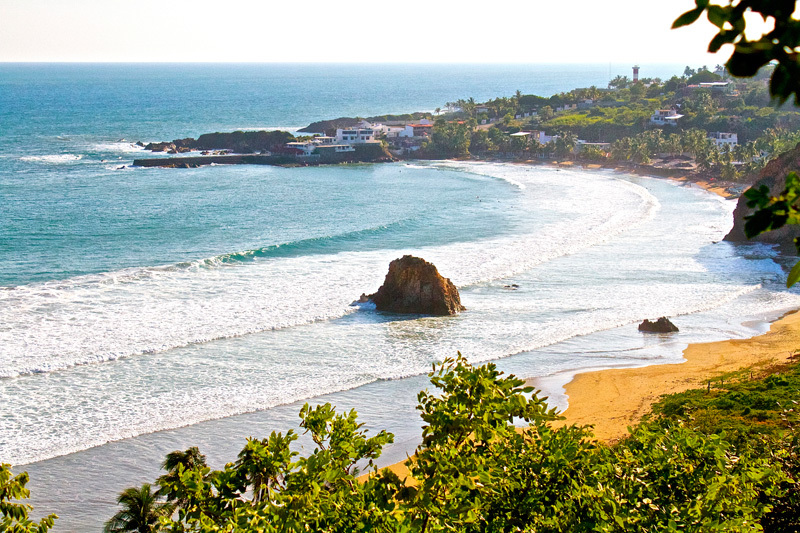 Caleta de Campos has a safe swimming beach only a 2-3 minute drive from our Villa. The Caleta swimming beach has many ocean front restaurants which welcome you to spend the day while enjoying the beach. 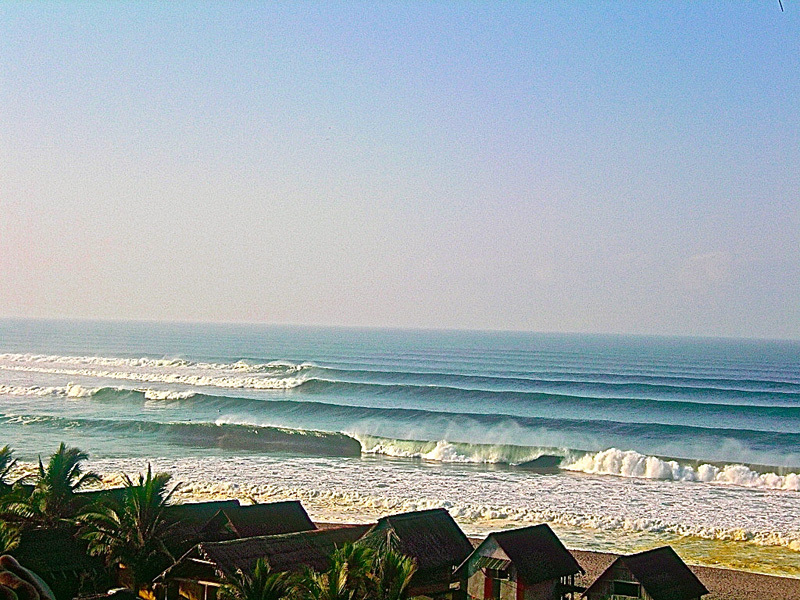 Eight kilometers from Caleta de Campos is Barra de Nexpa, and international surfing beach. Instructors are available for hire to help you learn the basics of surfing. If surfing is not for you, kayaks can be rented by the hour to enjoy the calm lagoon waters that are located at the mouth of Rio Nexpa. If you prefer to relax and enjoy watching the surfers you can order a drink or dine at restaurants that are located on the beach. 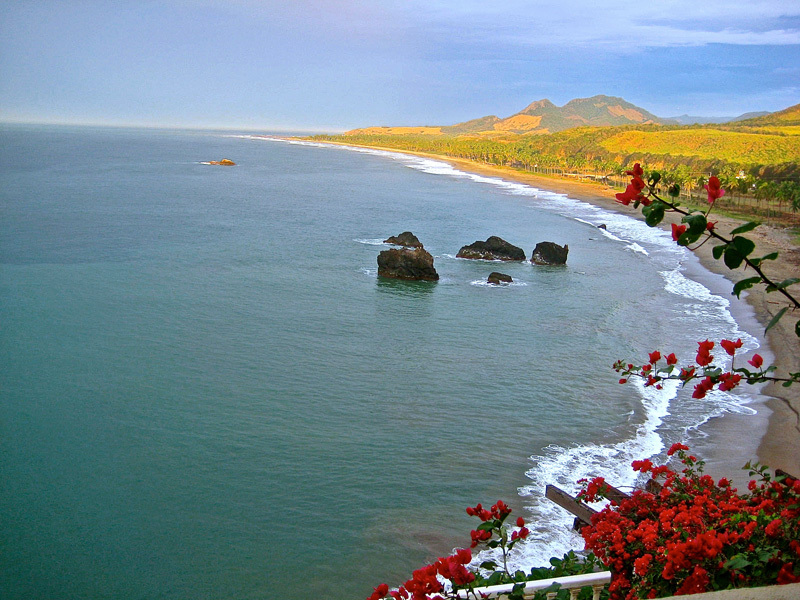 The entire coast line of Michoacan Mexico has virgin beaches. A forty-five minute drive North will take you to the swimming and snokling beach of Pinchilinguilla. 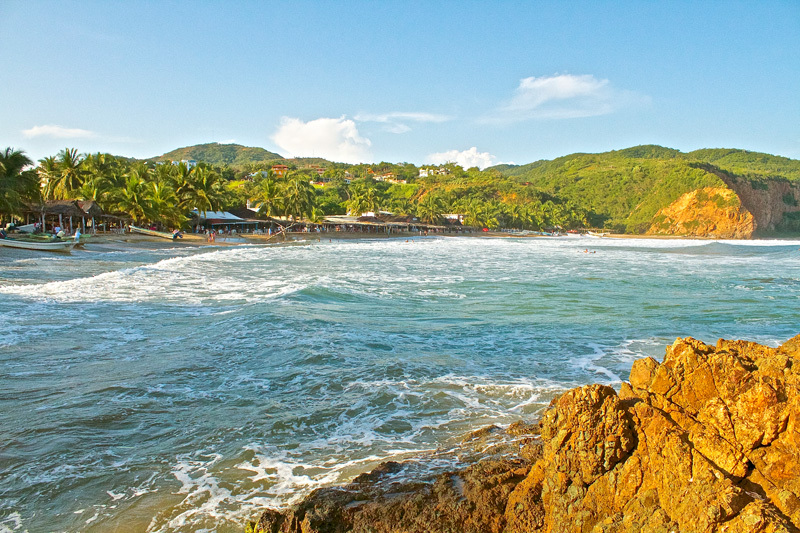 A forty-five minute drive to the South will take you the white sand swimming beach of Playa Azul. 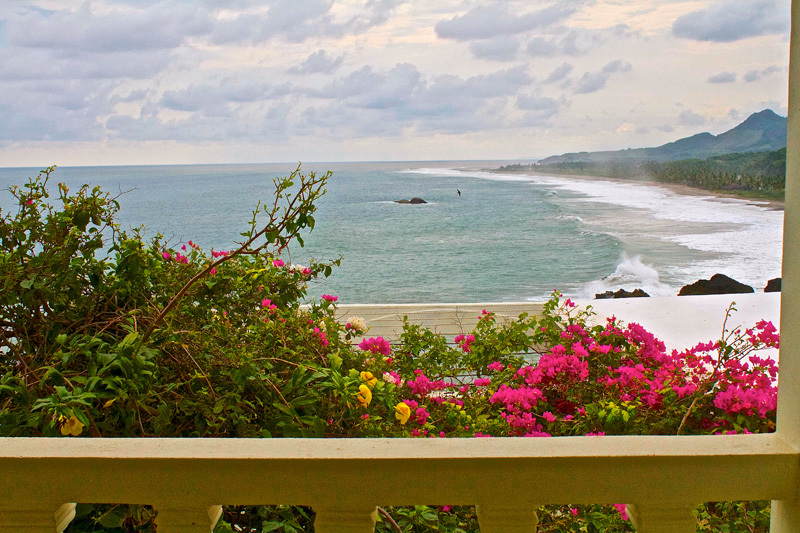 A mere 10 kilometer drive will take you our local turtle sanctuary. Four different types of turtles are rescued at this sanctuary. The sanctuary welcomes people to participate in early morning or late night releases. If you have not yet helped release a baby turtle into the ocean, I can guarantee you it will be an experience you will always remember. 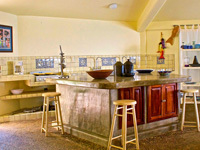 Casa de la Rosa has four bedrooms, all with private bathroom rooms, king size beds and hot water. 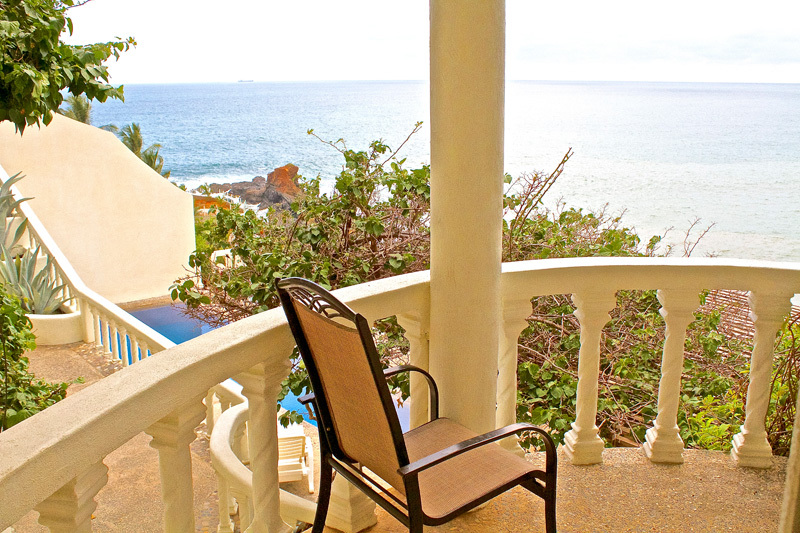 All guest rooms have views that look directly onto the ocean. Two guest rooms has private exterior patios. 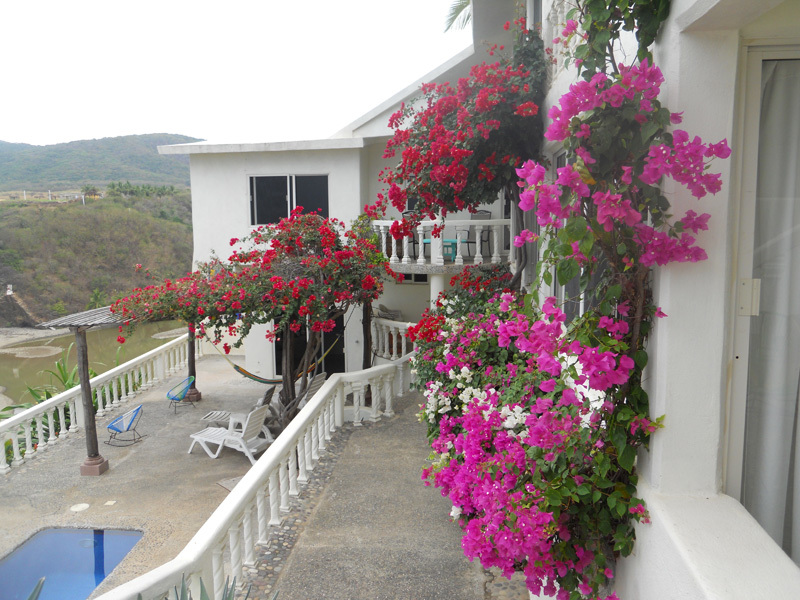 Whether you are renting all four rooms to enjoy a stay with family and friends or are renting an individual room, our villa has many private and communal spaces to allow you privacy or opportunities to socialize. 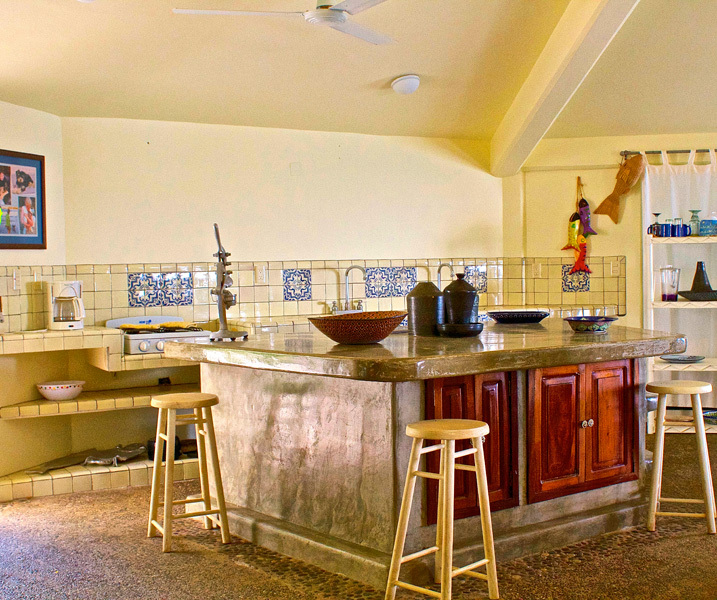 In addition to your private guest room our villa offers the communal areas of numerous exterior patios, a large full furnished kitchen, dining room and living room, and pool. 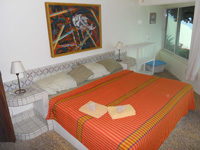 There is also complimentary Internet and cable TV. 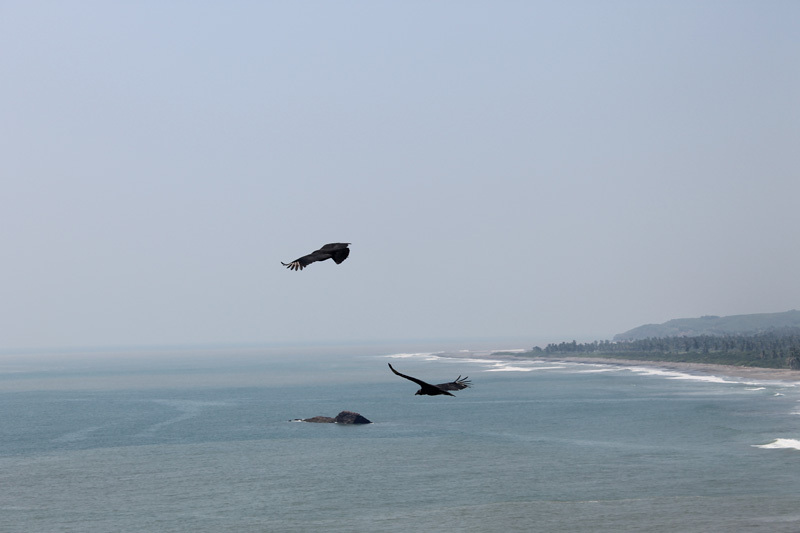 I am a Canadian who has traveled and seen many coast lines in the world. 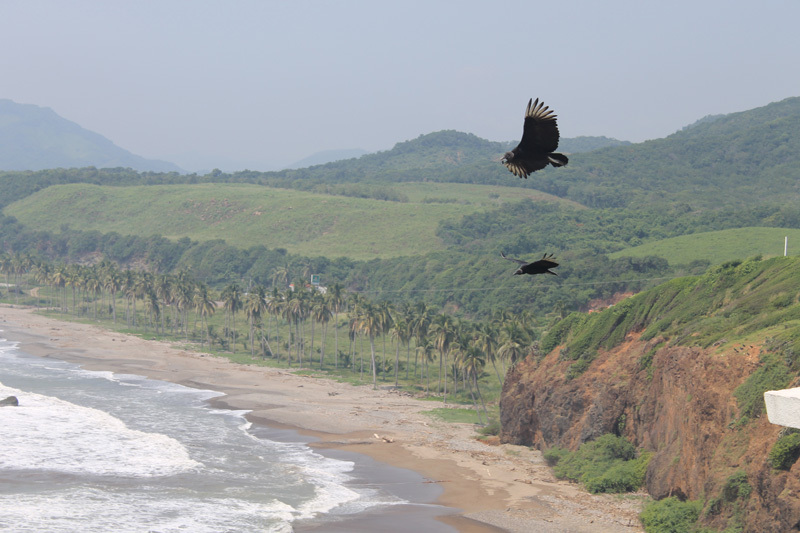 I fell in love with the untouched beauty of the Michoacan Mexican coast and decided to make it my home. I live on the property in my own Casita. I have a gardener and pool person taking care of the property six days a week. 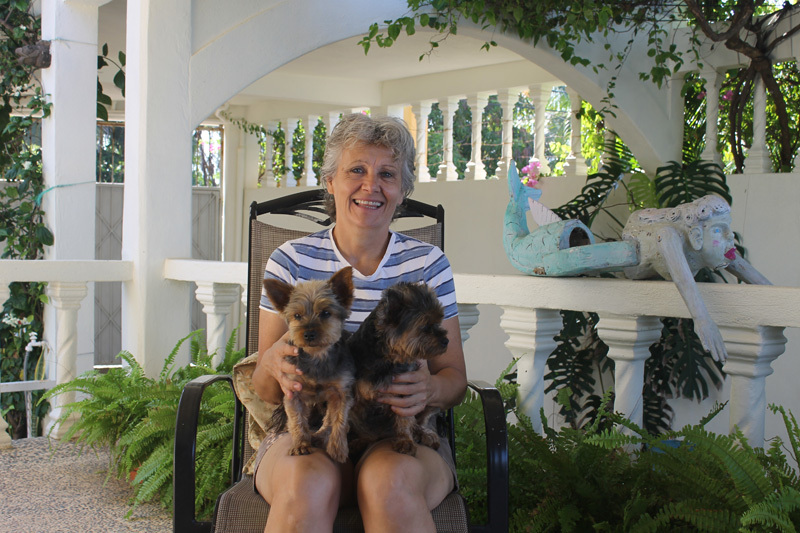 Our villa is completely walled in and pet friendly. 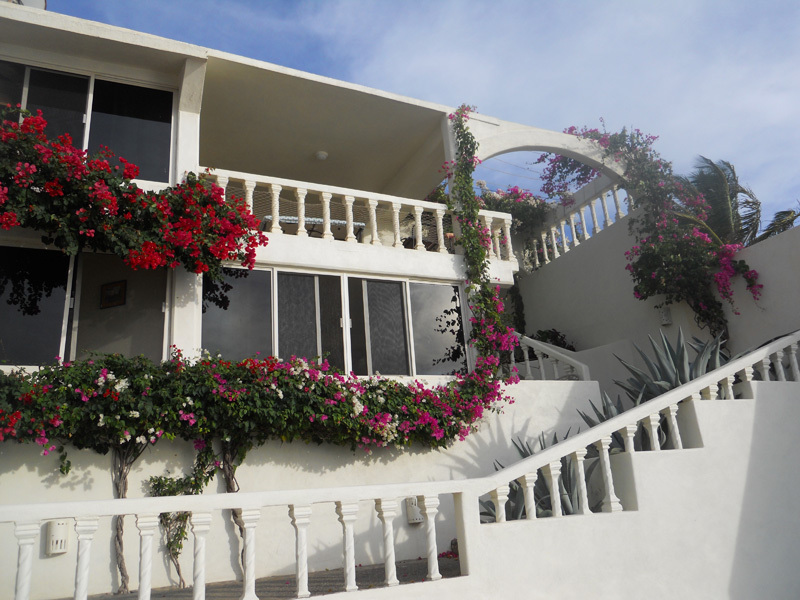 It has two secured parking spaces (based on availability) and parking space on the street in front of the villa. Each guest room is $49 U.S. nightly. Three of our guest rooms can comfortably accommodate two adults, one guest room can accommodate four adults. 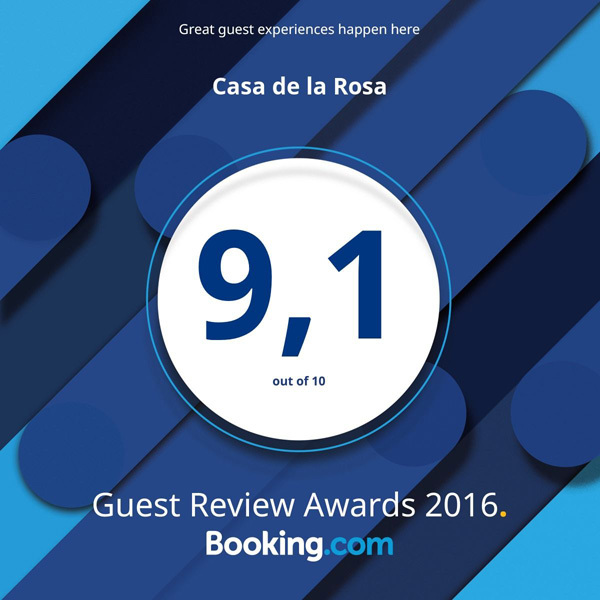 When guests choose to rent all four guest rooms, the maximum number of adults is ten. *Additional children can be accommodated on an individual basis dependent on number of adult guests and the age and numbers of children. For more information please do not hesitate to contact me at or fill out the reservation request form.